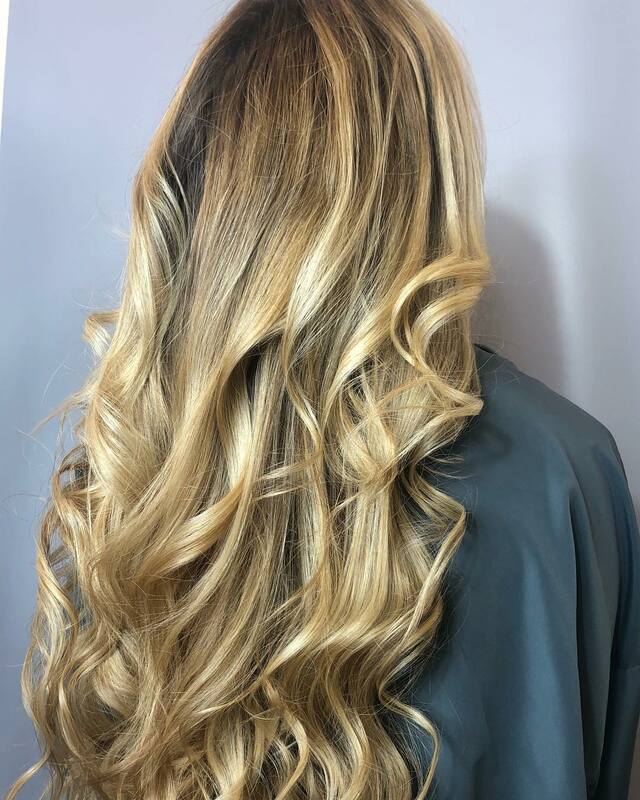 Marula oil for hair is lesser known oil, as people feel the other options more delightful and satisfying like Coconut oil, olive oil, sesame, and jojoba oil. 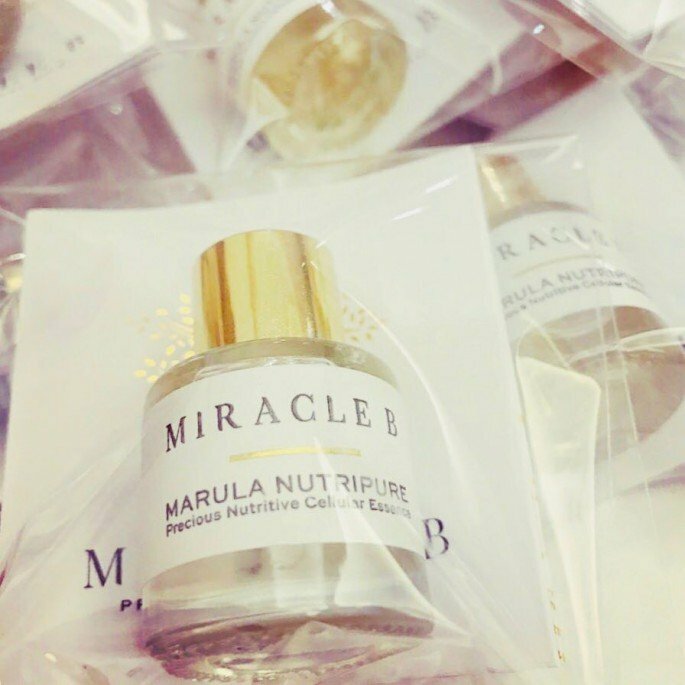 interestingly marula oil is often regarded as the “elixir of youth,”. It is extracted from the marula tree and has been used as a healing agent for centuries and can do wonders for your hair. Marula oil has the potentiality to penetrate deep into your root, while the quality lacks by the majority of alternative oils. The oil is enriched with the necessary minerals to grow your hair like zinc, magnesium, copper, phosphorous that triggers the growth and volume of hair. Marula oil for hair is extremely beneficial as it acts antioxidants, the ratio of vitamin C in the marula oil is more than 10% of the fruits. It contains omega 8 fatty acids and omega 3s fatty acids, which is essential for hair growth. Moreover, it possesses the oleic acid. Oleic these acids will make your hair stronger, thicker and longer. Intense hair therapy with marula contains more oleic acids, which is a deep penetrating agent. Paul Mitchell’s marula line is often featured by the marula intense hair therapy. You can find a plethora of brands and products that are offering marula intense hair therapy and result in the increased volume and shinier hair. Marula oil is not merely for hair usage, it has some other amazing features. 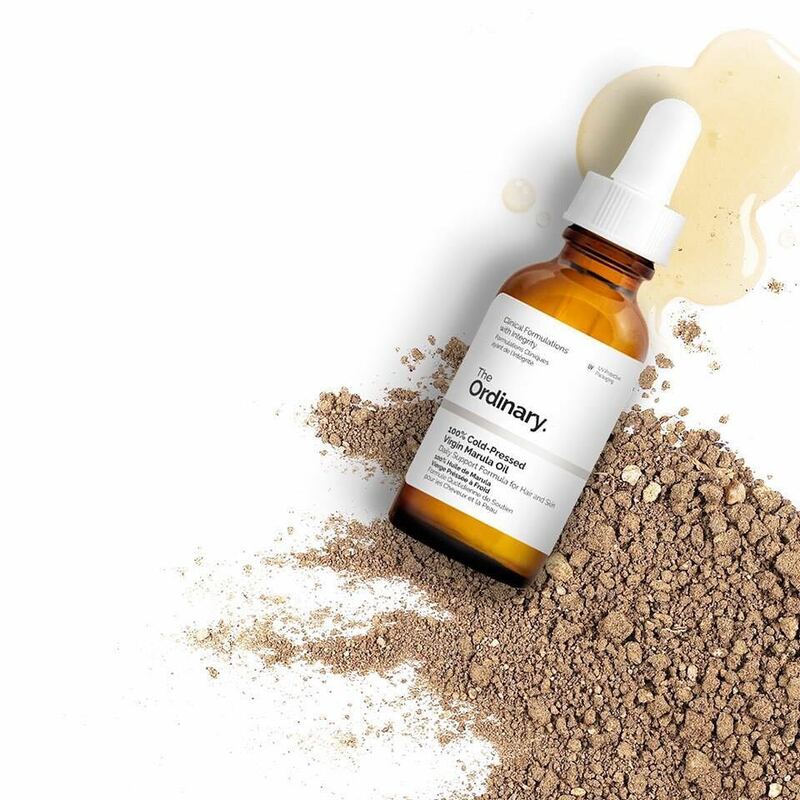 We are now aware that Marula oil will have the fatty acids, omega oils and the vitamin C. that works against free radical damage by reducing the signs of aging. As it has the antimicrobial properties and works as a hydrating agent, it has the tendency to lower the blemishes from your skin, by mitigating the chance of acne.